In the national park of Trasimeno lake and tucked away, in the community of Magione is Torricella (15 minutes from Perugia). On the banks of this quaint fishing villige and framed against the tranquil Lake is 'La Casa Sul Lago'. With it's long sunsets and favorable rapport between price and quality it is the perfect location to relax between Rome and Florence Umbrie and Tuscany . 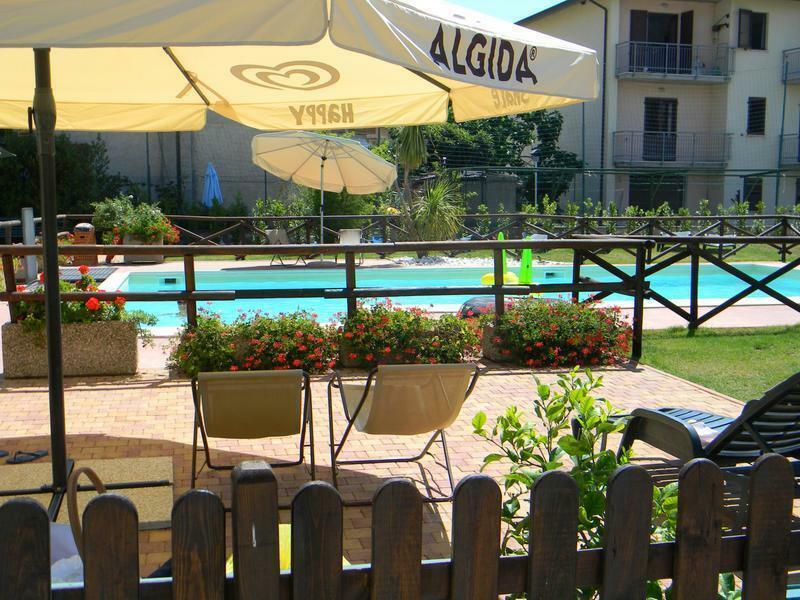 La Casa Sul Lago has rooms to accommodate 2-4 and 6 persons. All rooms are equipped with double serviced bathrooms completely restored in Indian style. Organization of: School camp, study day, meeting day.